You can observe EDS Awareness Month by learning more about this rare condition or by supporting someone you know who has it. Ehlers-Danlos syndrome (EDS) is a group of disorders that affect connective tissues. Connective tisseus are tissues that support the skin, bones, blood vessels, and other organs. Defects in connective tissues cause the signs and symptoms of Ehlers-Danlos syndrome, which vary from mildly loose joints to life-threatening complications. 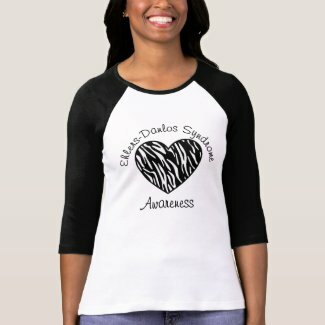 EDS on Wiki: General Explanation and charts on different types of Ehlers-Danlos syndrome. There are different types of EDS and hypermobility syndromes so symptoms may vary. The following are the most common symptoms of EDS. People who have the vascular subtype of EDS sometimes share distinctive facial features. These features include a thin nose, thin upper lip, small earlobes and prominent eyes. Also they may have thin, translucent skin which bruises very easily. Sometimes the underlying blood vessels are visible through the skin. There is no known cure for Ehler’s Danlos Syndrome. Treatments that are offered are mostly to control pain, such as medications, physical therapy and bracing to try to support joints and prevent dislocations. In the type of EDS that causes weak blood vessels, keeping the blood pressure lowered is necessary too. EDS is believed to be an inherited condition due to gene mutations. 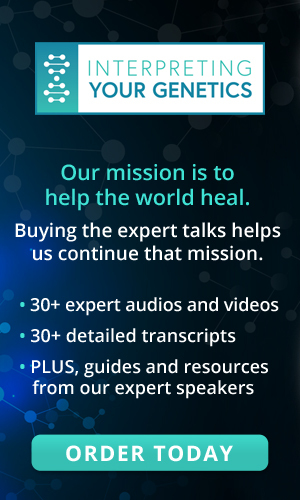 Defects in the following genes, ADAMTS2, COL1A1, COL1A2, COL3A1, COL5A1, COL6A2, PLOD1, TNXB cause EDS. These genes provide instructions on how to assemble collagen — except for ADAMTS2, which provides instructions for making the proteins that work with collagen. 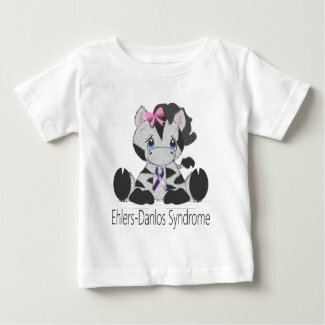 Ehlers Danlos Syndrome. What day to day life is like. What is Ehlers-Danlos syndrome EDS) and what causes it?